In peak seasons it is difficult to find a hotel of personal choice. If you find your self in such situation or if you are in urgent and you need an accommodation in Nepal, think of us. There are different standard of hotels around main cities of Nepal. Theses hotels and guest houses cities are full in peak seasons but will make it easy to find a place you want or you need. Hotel Reservation in Nepal of our web will give you the full details of the place and the standard of the hotel so that there is no miss info or any thing hidden and you end up staying rough places. Here are the names of the hotels from different places for Hotel Reservation. From a budget hotel of Sacred valley inn or the highest standard of Dwarika’s heritage hotel or to the iconic hotel known as Kathmandu Guest House. You deal with a direct person so there is no miss guiding that turns out to be a nightmare due to miss understanding. Hotel Reservation in Nepal gives you the service of arranging the transportation from airport to the hotel. If you are arriving late at night or if you don’t know how to get to hotels and to be in safe hands,We are available for 24 hours if you need any help, just give us a call and we will be at your service in few minutes. There are hotels in trekking area also called as lodge/ tea houses, which are basic but clean with regular basic facilities, not to compare with hotel in main cities. To Name some of them in Kathmandu. 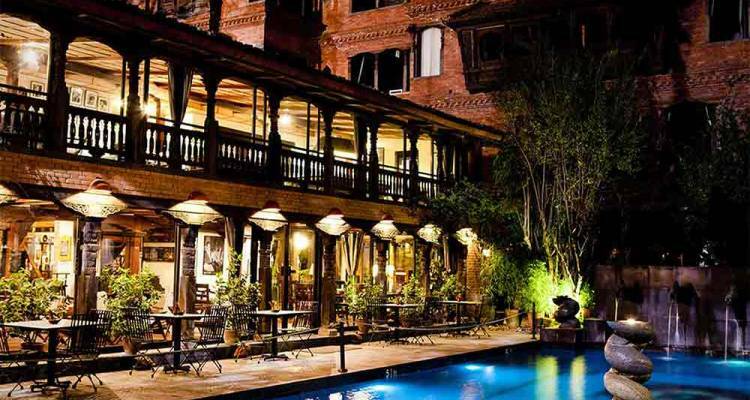 Sacred Valley Inn, Hotel Napalaya in Central Thamel. Holy Himalaya, Fuji Hotel, Kantipur Temple house (Banquet Hotel/ Heritage hotel) central Thamel but quite place. Marshandhi, Bajra Hotel and Samsara Resort, Hotel Friends Home, Hotel Mums Home. Radission, Yak and Yeti, Soltee Crown Plaza and Hayat regency, Shambhala Hotel, Tibet International. Dwarika’s Hotel, Kantipur Temple House in Kathmandu and Dhulikhel Resort in Dhulikheletc. Hotel View Point, Splendid View, Lake view resort, Hotel Middle Path. Lake view resort, Hotel Butterfly, Hotel Sampada, Vardan Resort and Apartment, Moon Light Hotel, Hotel Crystal Palace. Hotel Landmark Pokhara, Hotel Trek O Tel, Hotel Lake Side Retreat, Athiti Resort, Da Yatra hotel. 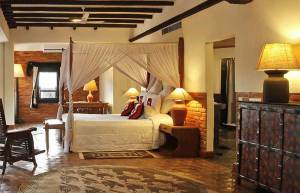 Mount Kailash Resort, Temple Tree Resort, Water Front Resort. Hotel Pokhara grand, Fish Tail Lodge, Sangri-La Resort.